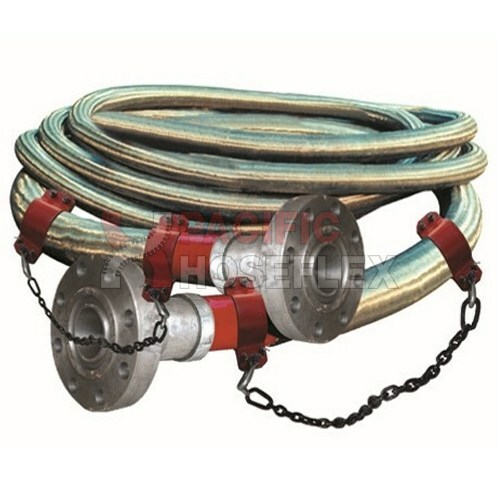 The flexible choke & kill hose can be used for flexible connection between the riser and manifold. 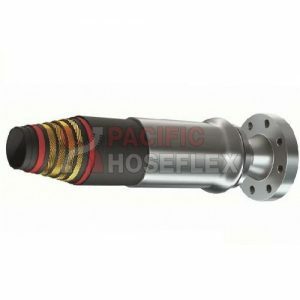 It is applicable as connection part when drill platform, semi-submersible drilling vessel or drilling vessel moves relatively and for adjustment of the installation variance of the drilling rig. API Spec 16C & SY/T5323-2004.